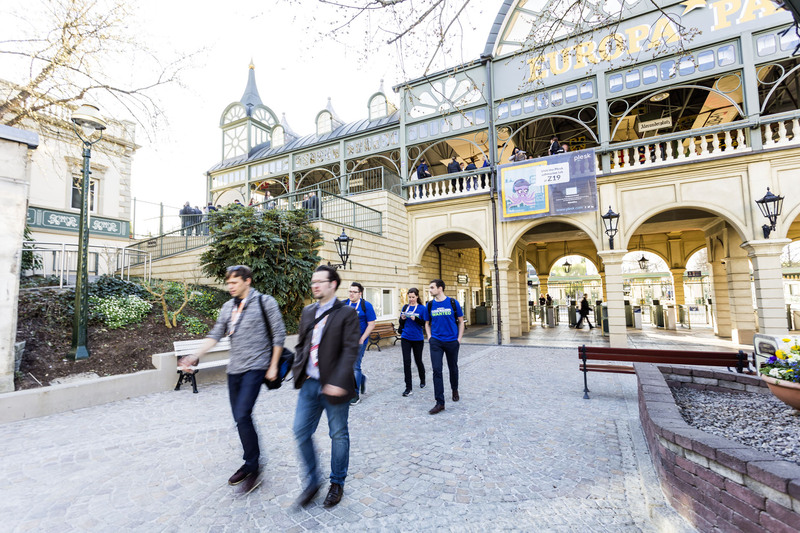 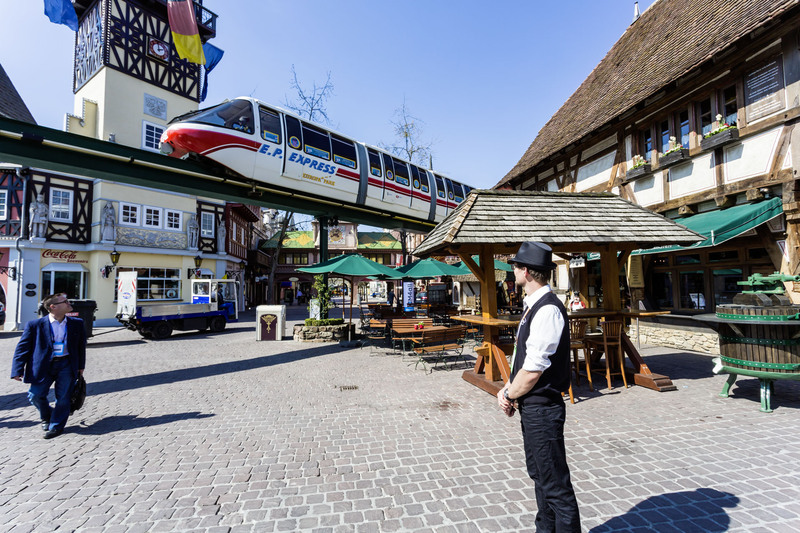 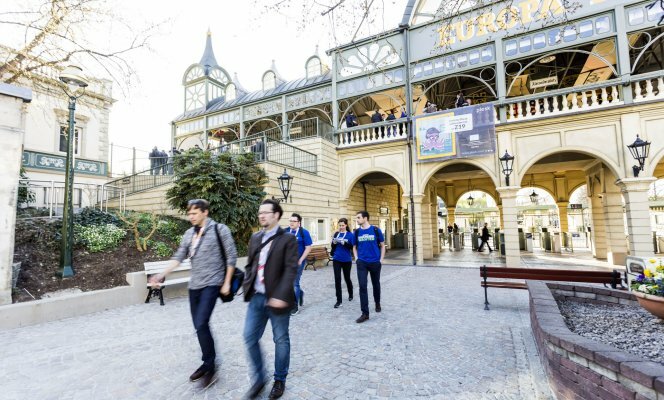 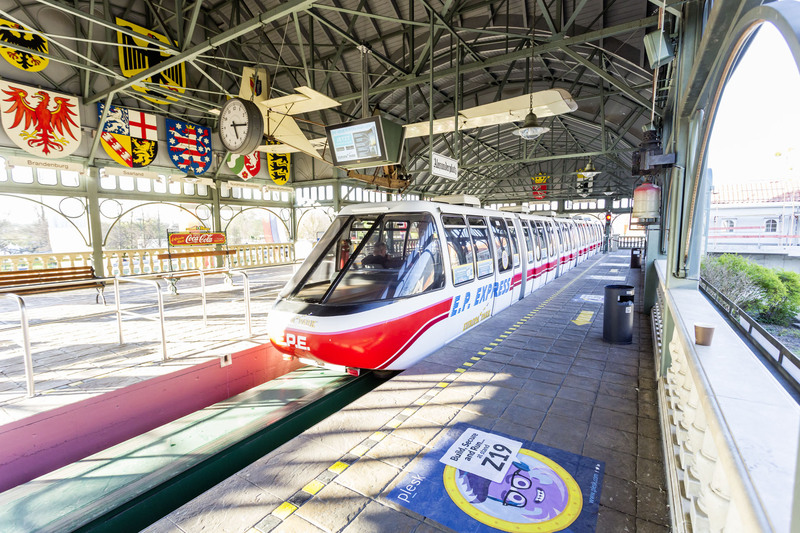 Climb on board because the EP Express railway is the transit lifeline that connects our external event hotels with the main entrance of Europa-Park and the CloudFest festival area. 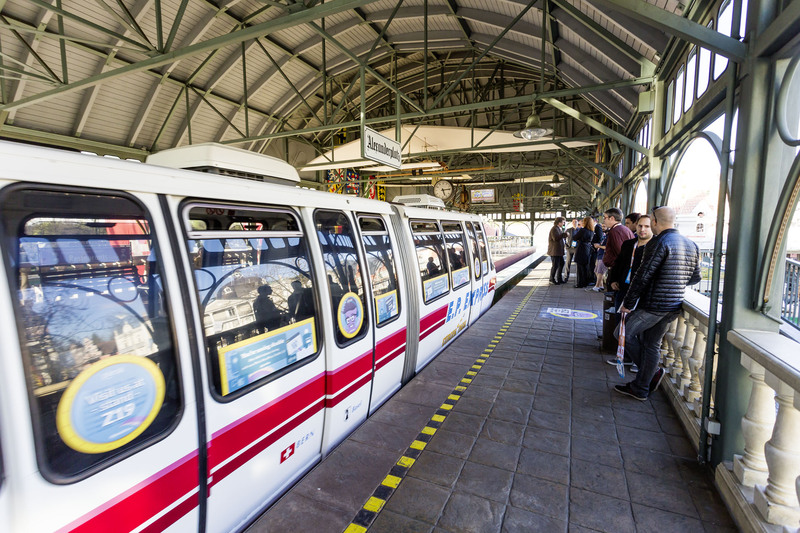 Take on this opportunity and the train gets rebranded with your company name and will include a custom announcement – whose messaging your control – made during each ride. How’s that for branding?